At our core we are a group of people passionate about Africa, having travelled through it many times in our lives. 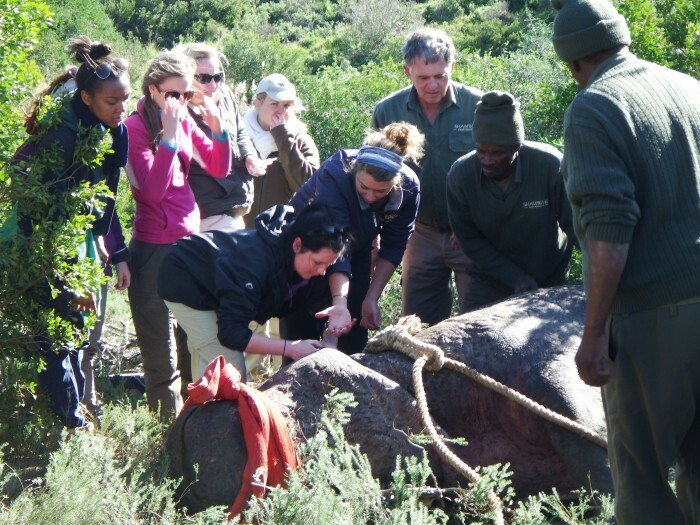 In particular we are inspired by South Africa and its many game reserves, which instilled a passion for wildlife and conservation in all of us. After spending so much time travelling and experiencing Africa we realised that we innately knew which projects were the best, and so adventure travel company Gap Africa Projects was born. Our objective is to share our experience with others, and give them the chance to explore this amazing continent. Before founding Gap Africa Projects we had been in the same position as those looking to travel, and as a result we appreciate the frustrations associated with travelling abroad. With that in mind, we decided right from the start that customer service would be paramount, and every trip we organised would receive personal attention to ensure that everything goes smoothly. We are always looking for new partners in Africa to help grow our fantastic range of projects. In particular we are looking to create exciting new projects which are currently not on offer so that your time in Africa can be as unique as possible. 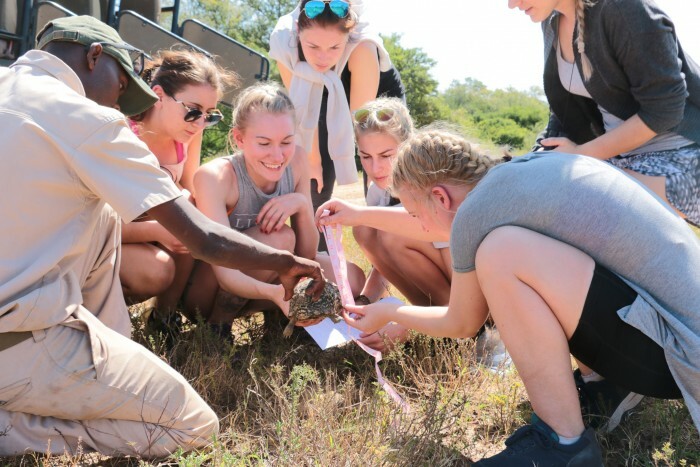 As well as individual adventures, we also regularly organise group trips for schools, colleges and universities looking to help their students to study, broaden their understanding of the world or get vocational training. It is our goal to become one of the premiere group suppliers in the UK.